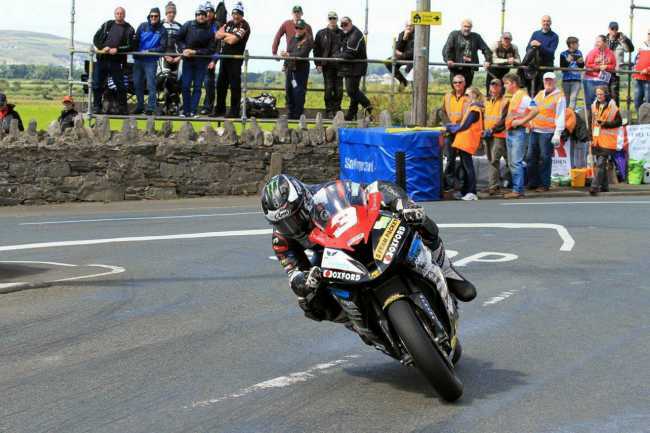 The Isle of Man Steam Packet Company and Southern 100 Club hope a new travel discount scheme will boost marshal numbers at the ‘friendly races’. The initiative is intended to encourage those who travelled to the Island to marshal at last year’s Isle of Man Steam Packet Company International Southern 100 Road Races to return in 2017 to volunteer their time. 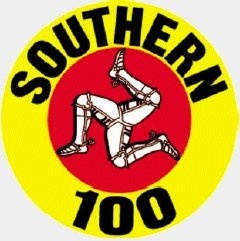 Details of the discount scheme and booking forms have been sent out to everyone eligible, and online registration for those intending to marshal this year has opened at http://www.southern100.com. The 2017 Southern 100 takes place from 10th to 13th July and racing around the 4.25-mile Billown course could not go ahead without the team of volunteer marshals. As the longstanding title sponsor of the event, the Steam Packet Company is eager to help ensure there are sufficient numbers of volunteers. ‘We have a long association with the Southern 100, including almost 20 years as title sponsor, and over that time have worked closely with the Club to encourage more visitors and help the event run as smoothly as possible. This discount scheme, which is in addition to the one for marshals who volunteer on the Mountain course during the TT and Festival of Motorcycling, will be reviewed after this year’s Southern 100 as it is hoped that it can be repeated to help attract new marshals for the future. ‘The racing simply couldn’t happen without volunteers giving up their time to marshal, including many who travel to the Island at their own expense to support the racing. The discount scheme is a way of encouraging them to make the trip again to help ensure we have sufficient numbers so we can go racing.